It’s tough to feel financially prudent when buying a house these days. That’s why an increasing number of first-time buyers are saving a down payment of 20 per cent or more. In doing so, they avoid having to buy mortgage default insurance which, in the case of a house price of $487,095 (the national average) bought with a 10 per cent down payment, would be 3.1 per cent or $13,590. This premium is generally added to the mortgage, which means more interest to pay. It certainly sounds financially prudent to make a 20-per-cent down payment where possible, but this isn’t always the case. 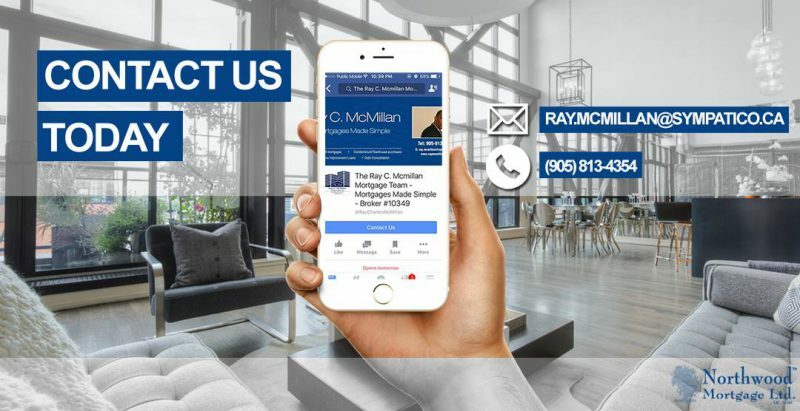 In fact, you may save money both now and in the future by making a slightly smaller down payment and taking on the cost of mortgage default insurance. Listen up if you’re concerned about the new mortgage lending rules that were announced last week and will take effect on Jan. 1. 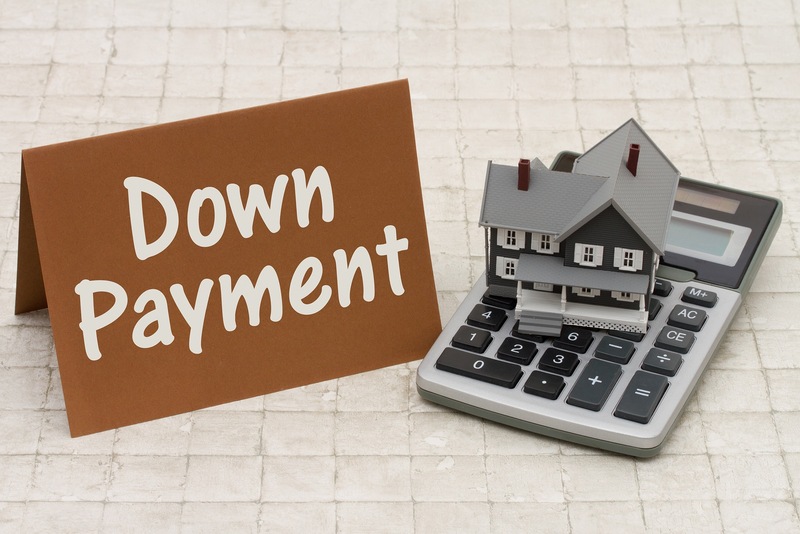 When making a down payment of 20 per cent or more, the new rules require that you be able to qualify for a mortgage at the greater of the five-year benchmark rate published by the Bank of Canada, or the original contractual rate plus two percentage points. An easier path to a mortgage may be to make a smaller down payment. To even propose this seems bizarre. “The story has been that you’re just throwing money away with mortgage insurance,” said Mike Bricknell, a mortgage agent with CanWise Financial. What this thinking ignores is the way today’s mortgage market discriminates against people who make down payments of 20 per cent or more. They may pay a fair bit more for a mortgage than someone with a high-ratio mortgage (down payment of less than 20 per cent) both now and on renewal. A lender dealing with a client who has a sub-20 per cent down payment can take comfort from the fact that the loan is covered by government-backed insurance that is paid for by the borrower. A conventional mortgage (20 per cent or more) can be insured as well, but by the lender. All in all, a high-ratio mortgage is preferable from the lender’s point of view and often results in a lower mortgage rate. Now, let’s see what happens when this borrower makes a 19-per-cent down payment. A smaller down payment means borrowing a bit more, and thus more interest over the life of the mortgage. Also, mortgage insurance will be required at a cost of $10,206. All of this nets out to a monthly payment of $1,743, with the mortgage insurance premium included. How is this possible? Mr. Bricknell said it’s because the high-ratio borrower gets a mortgage rate of 2.84 per cent. There’s a stress test for high-ratio mortgages as well, but it’s marginally less onerous than it is for conventional mortgages because you only have to be able to handle the Bank of Canada benchmark rate, currently 4.89 per cent. Thus the high-ratio mortgage in Mr. Bricknell’s example would have a qualifying rate of 4.89 per cent and the conventional mortgage would be at 5.29 per cent (the client’s actual rate plus two percentage points). The two mortgages outlined by Mr. Bricknell are pretty much a wash right now when compared on cost. Looking ahead, the high-ratio mortgage offers the potential for lower interest rates when it’s time to renew your mortgage. This assumes that lenders will continue to look more favourably at high-ratio mortgages.